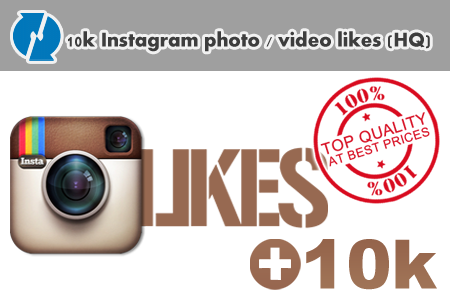 With our services you will able to get your account very active, by getting likes for your Instagram photos / videos. Increase your instagram likes & activities and get the power of social media and viral spread. Delivery rate about 1,000 likes per 1 day.